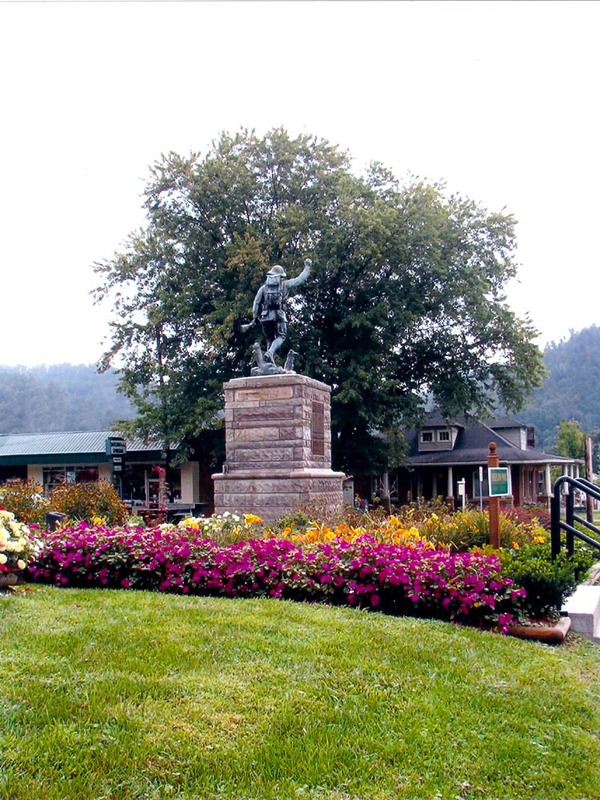 Morehead has a rich history and its citizens are at work preserving its special places. Rowan County began in 1856, created from land in Fleming and Morgan Counties. The old Rowan County Courthouse is, as we have mentioned, being restored and transformed into a center for the arts. Visiting the old building with many of its original features will bring back many memories to long time residents. 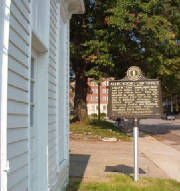 One of Morehead's oldest buildings, the Allie Young law office, is being restored. Members of the Rowan County Historical Society have recently been at work, painting the building and it also has a new roof. The "Moonlight School" where many studied who would not otherwise have had an opportunity for basic education has been moved to First Street. The moonlight school - only held on moonlight nights - was established in 1911 by Cora Stewart. The Rowan County Historical Society has been an active participant, and often an initiator, in many of the efforts to preserve the history of the region. 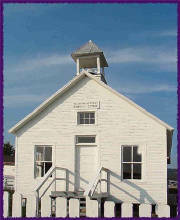 Its activities now include a web site with information on the history of the county and the people who have lived there.